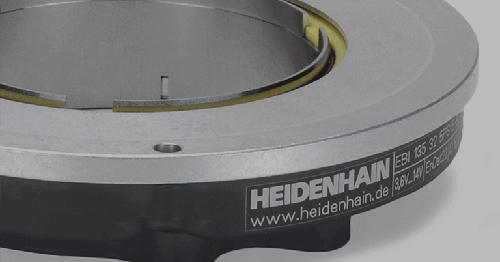 SCHAUMBURG, IL (February 2017) – HEIDENHAIN’s RENCO brand RCML15 rotary encoder has been widely used as a preferred feedback solution in automated medical devices throughout the world, and is now commonly found in motors being made for blood pumps too. 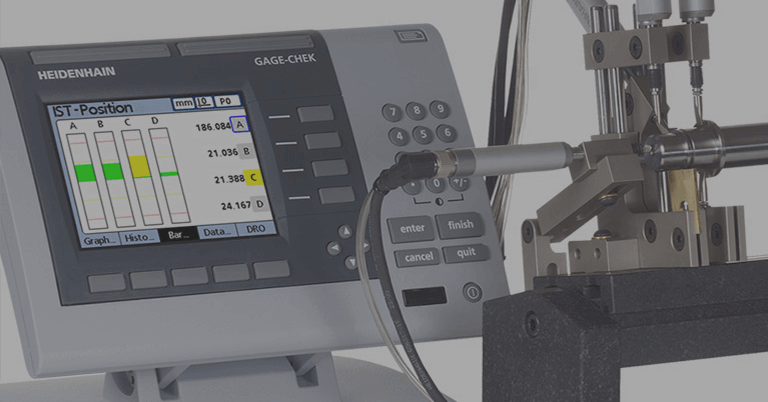 The encoder’s slim and lightweight design combined with its reliability make it a popular go-to source for feedback in this industry. 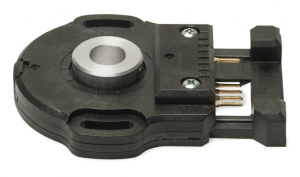 The RENCO RCML15 rotary encoder is particularly noted for its modular design without an integral bearing. 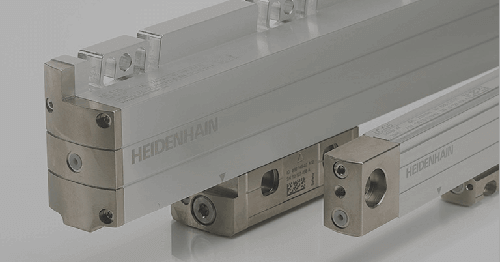 Its special properties are its compact design with a low profile at a height of only 8.9 mm, as well as its easy, self-centering mounting thanks to a patented slide lock mechanism. 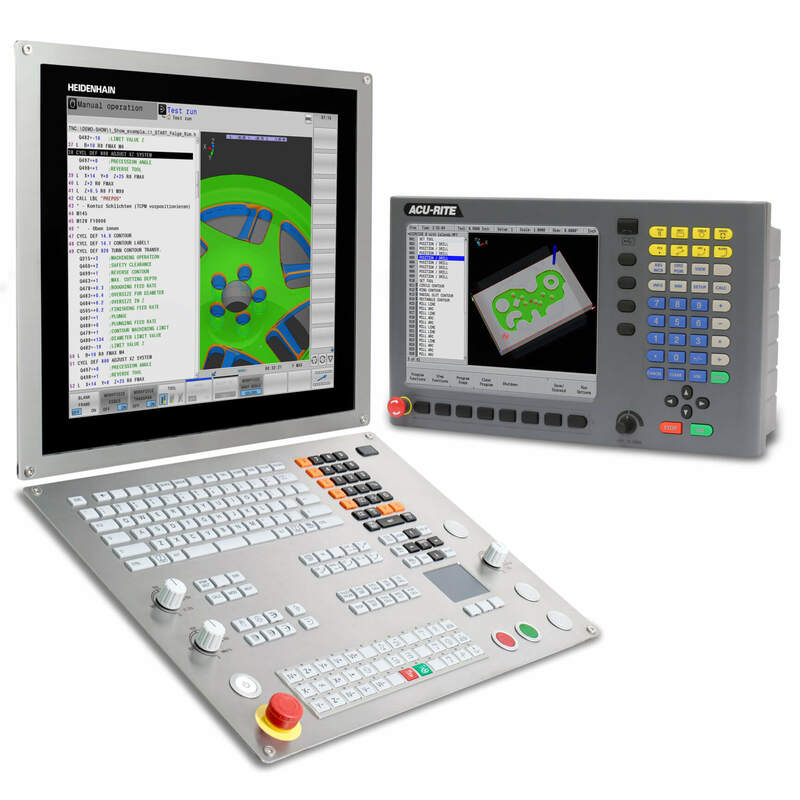 With its OPTO-ASIC technology, the RENCO RCML15 offers the greatest functionality with the smallest possible dimensions. The RENCO RCML15 rotary encoder currently provides motion and speed feedback in blood pump motors which operate within a multitude medical devices such as hematology analyzers, which are automated systems that count leucocytes, red cells and platelets in blood. The RCML 15’s slim and lightweight design allows motor designers more flexibility, especially in these applications where space and weight is critical. 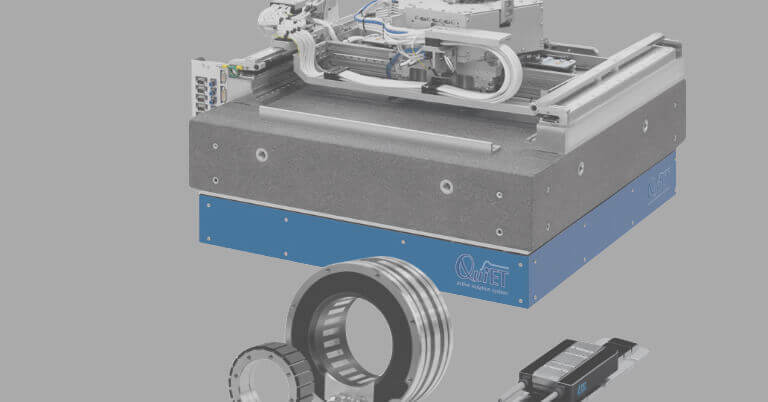 By combining the brushless motor commutation pulses and incremental position feedback in to one package, while improving the performance and reliability of the brushless motor/encoder package, motor manufacturers can reduce the costs while also providing top of the line performance. 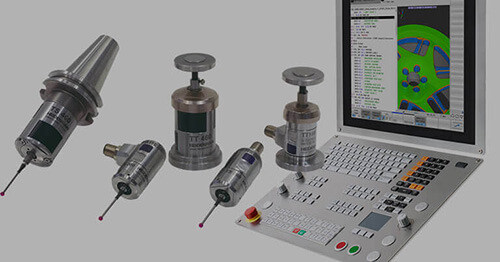 RENCO is a brand of rotary encoder products offered by DR. JOHANNES HEIDENHAIN GmbH, a leading international manufacturer of precision measurement and control equipment. Headquartered in Traunreut, Germany. 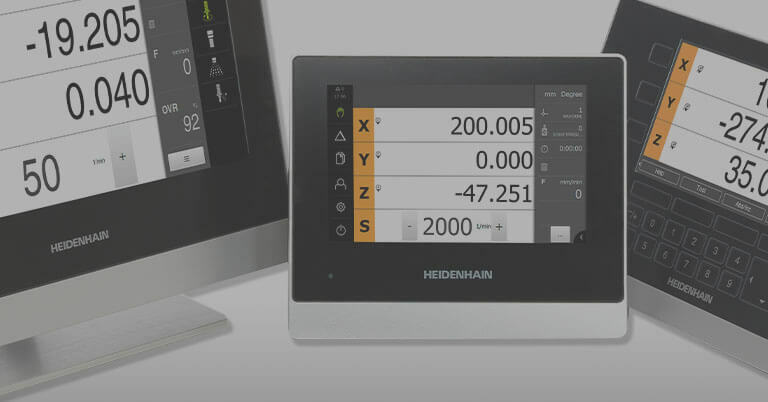 DR. JOHANNES HEIDENHAIN GmbH offers a large motion control product line including linear scales, rotary and angular encoders, digital readouts, digital length gages, CNC controls, and machine inspection equipment. 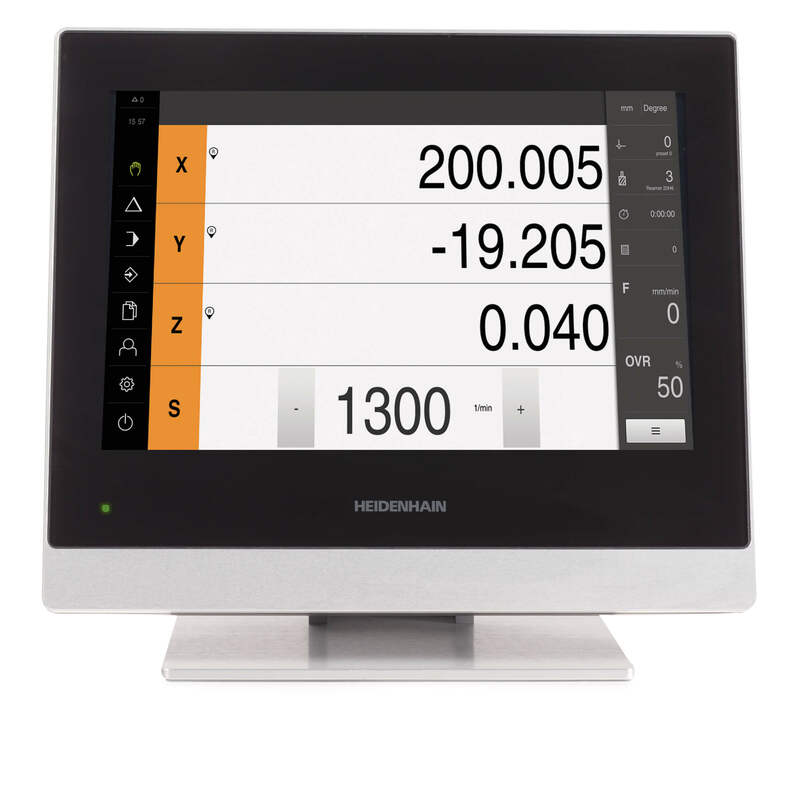 In North America, RENCO rotary encoder products are distributed by HEIDENHAIN CORPORATION, the North American subsidiary.